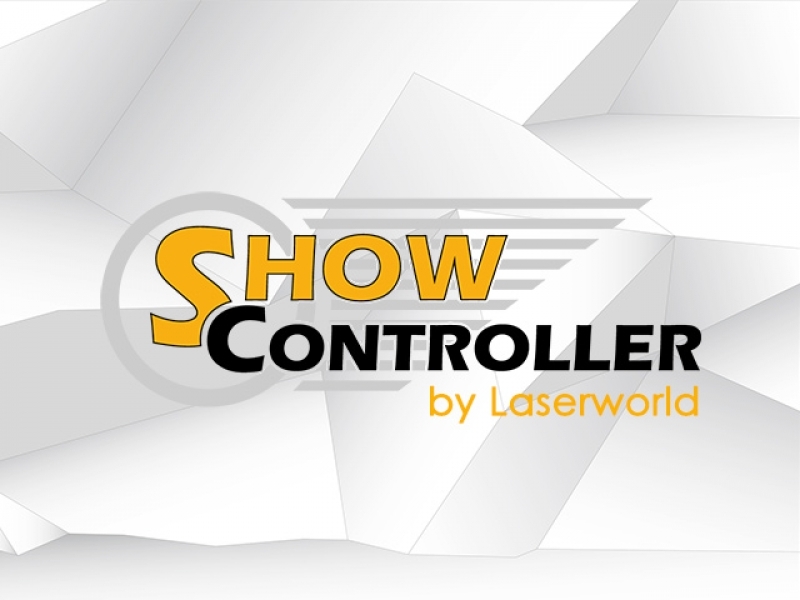 Laserworld released “Showcontroller”, a new laser show control software that was especially designed for professional use. 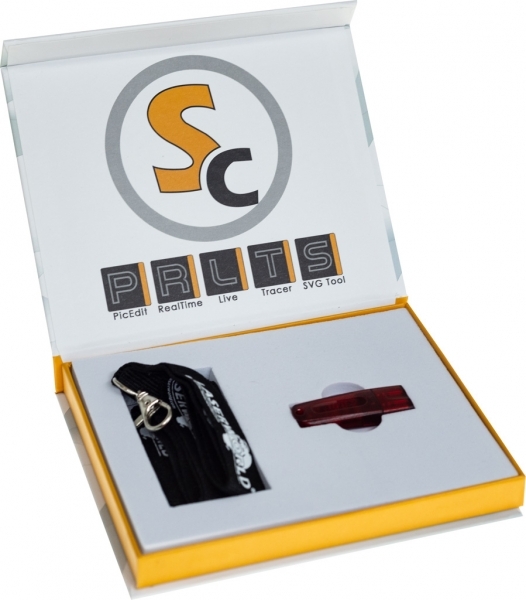 The software is designed as a software suite with several parts to the program that cater for different kinds of laser show applications. Showcontroller was designed as intuitive, easy-to-use ILDA software for beginners up to high professional users. 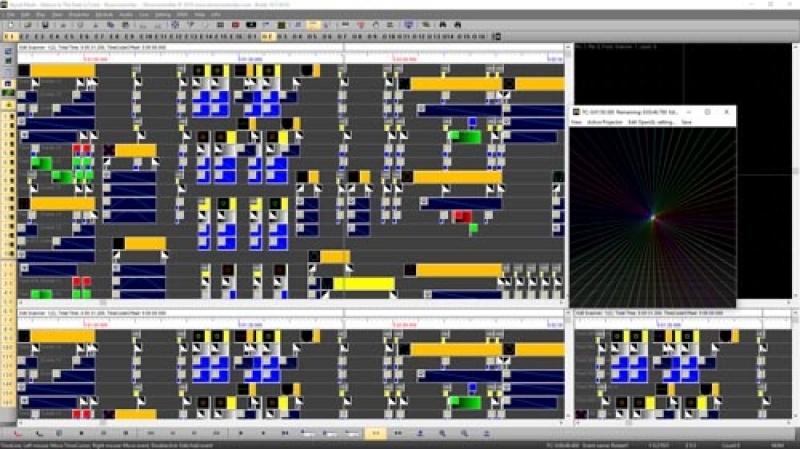 The Showcontroller software suite consists of five program parts: Showcontroller LIVE for easy live laser show operation, Showcontroller RealTime for programming timeline or media based laser shows, Showcontroller PicEdit for creating laser-optimized artwork, Showcontroller Tracer for converting pixel-based pictures to laser graphics (Logos, drawings, etc.) and Showcontroller SVG-Tool for converting vector based graphics to laser-compatible files. 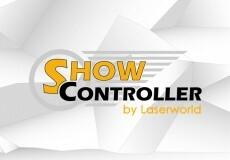 Showcontroller was designed to extend the range of Laserworld’s laser control software products further. It is available in two versions, Showcontroller and Showcontroller PLUS. 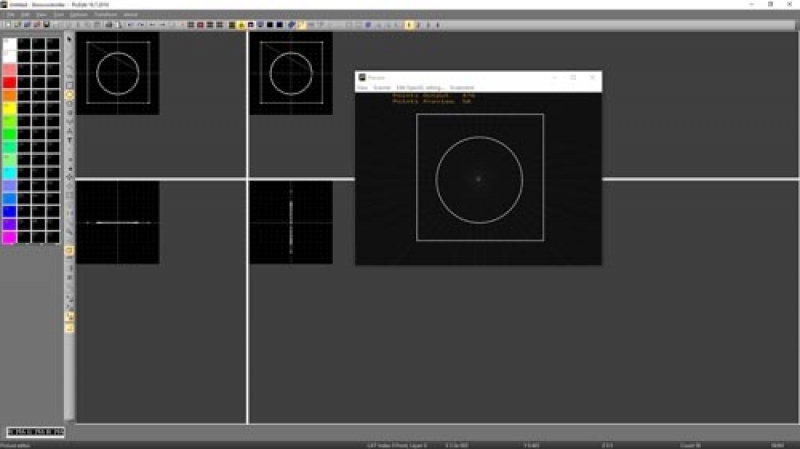 Showcontroller PLUS also supports the 3D visualization Software REALIZZER 3D and allows for the visualization of even very complex laser and multimedia shows. The licensing concept of Showcontroller was designed to keep costs low: The license comes on license dongle, so only one license is required to use several ShowNET LAN output interfaces (DACs). 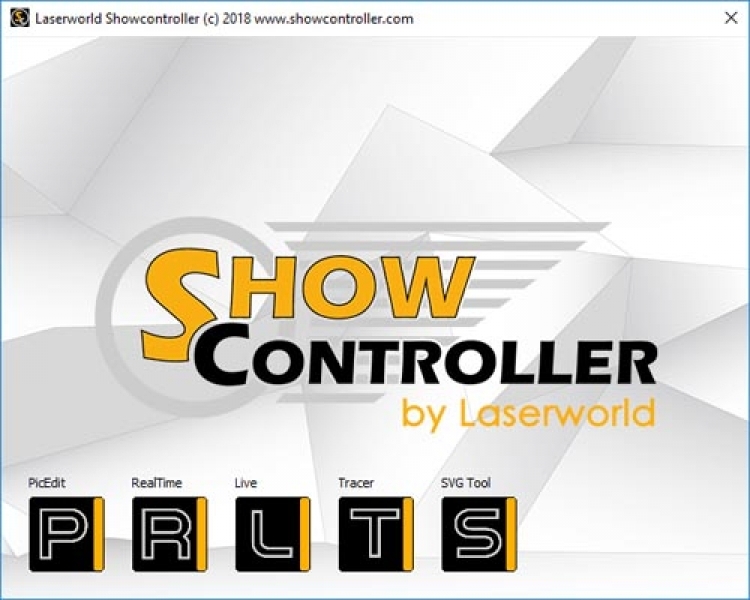 With using the Laserworld ShowNET LAN interfaces it is possible to use the same interfaces with Laserworld Showeditor (Free laser show software that comes with every ShowNET interface) or with Showcontroller. Both software products use the same type of signal transmission, so the ShowNET interfaces can be used in a very versatile way.